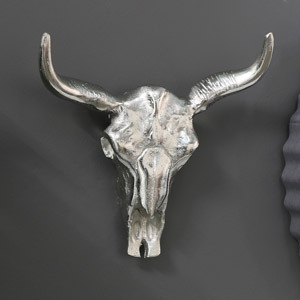 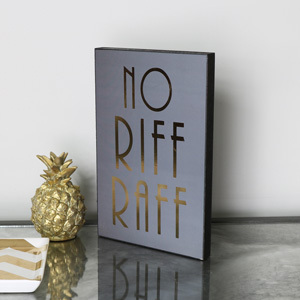 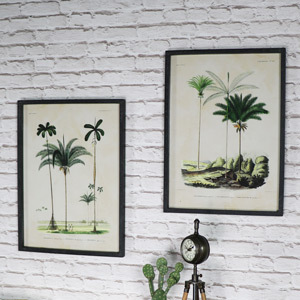 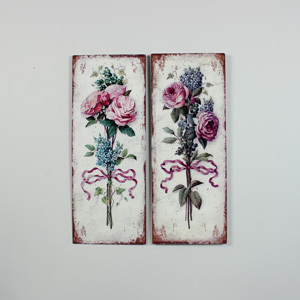 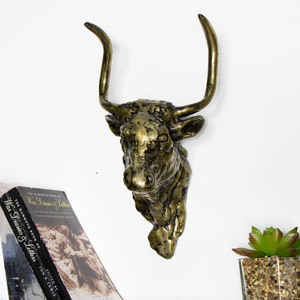 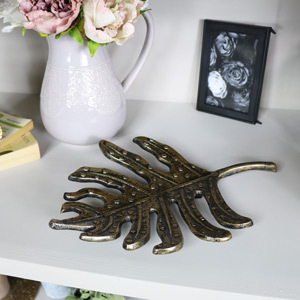 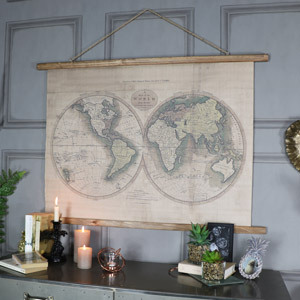 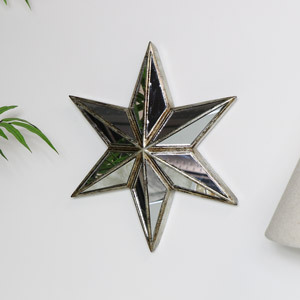 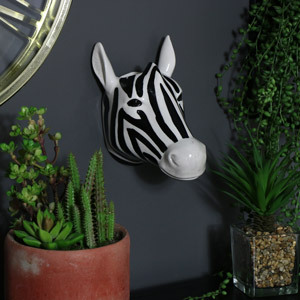 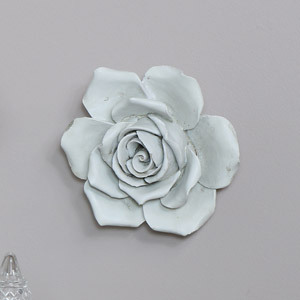 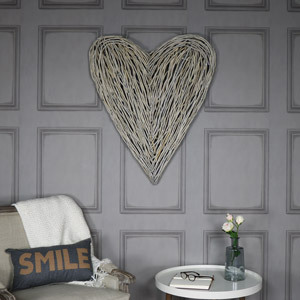 With a wide range of wall art for all styles and room finishes throughout the home. 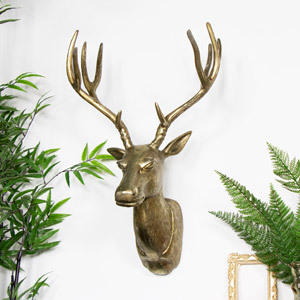 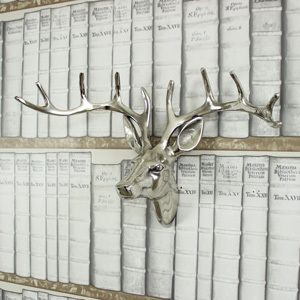 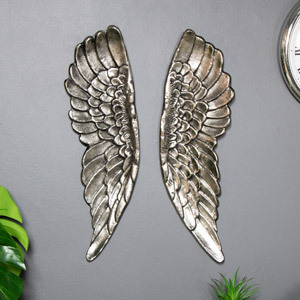 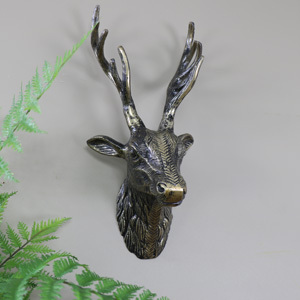 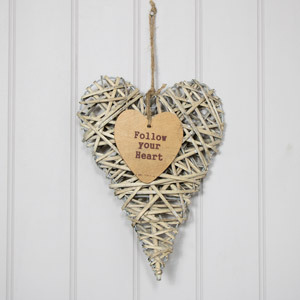 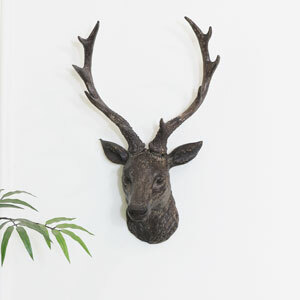 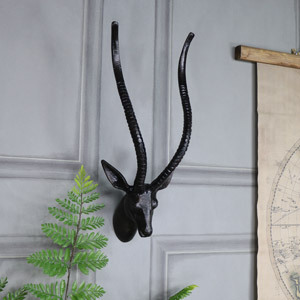 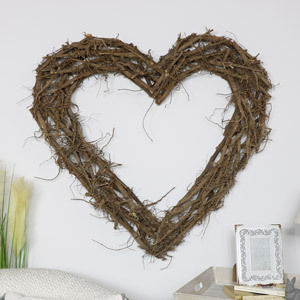 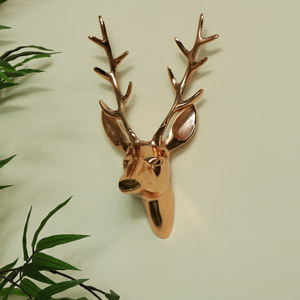 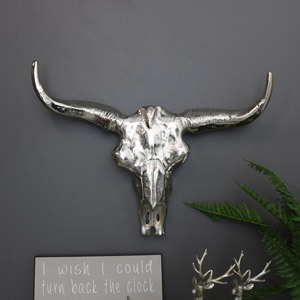 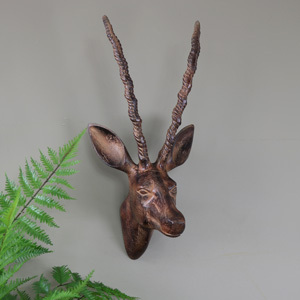 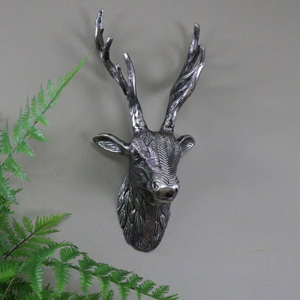 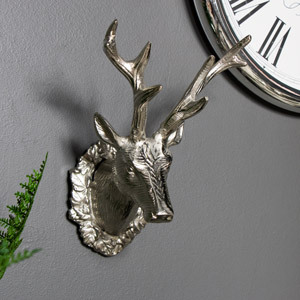 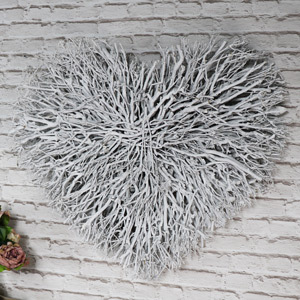 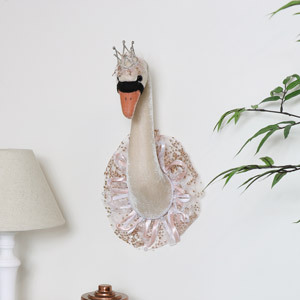 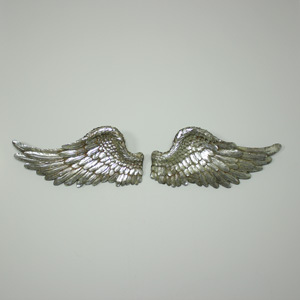 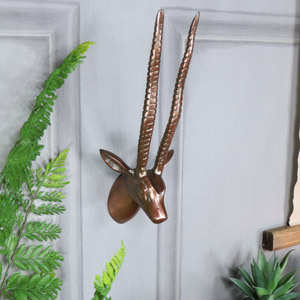 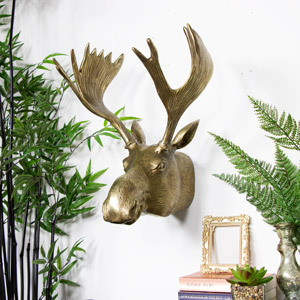 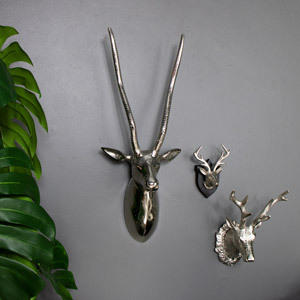 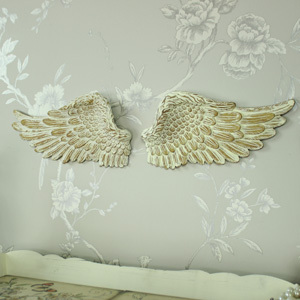 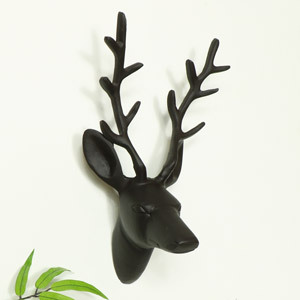 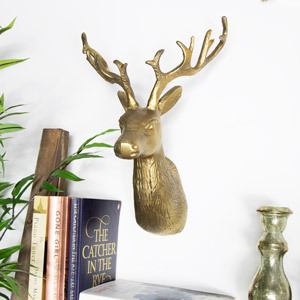 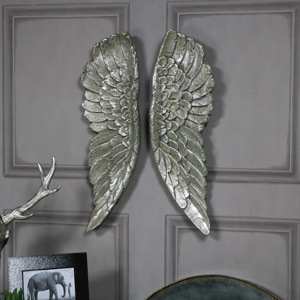 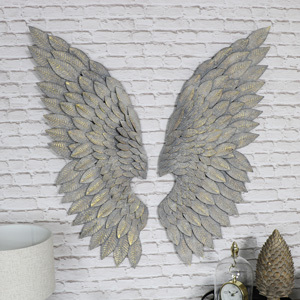 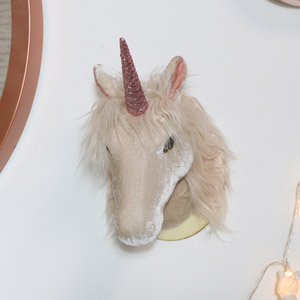 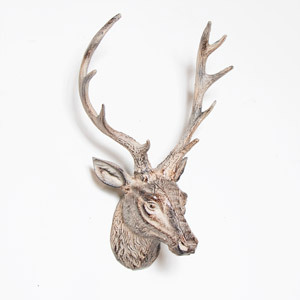 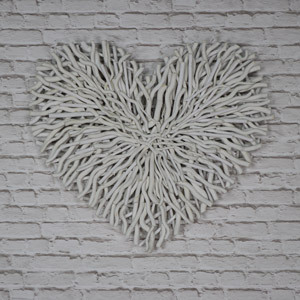 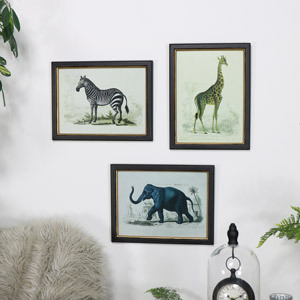 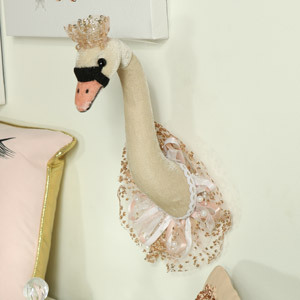 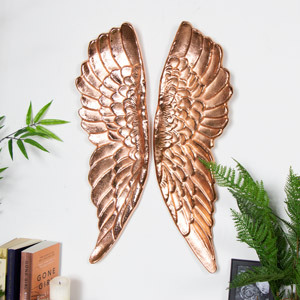 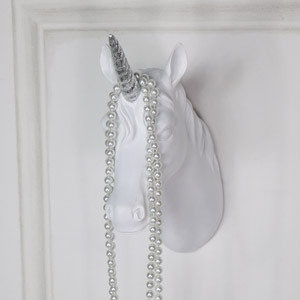 We have a selection of wall art from stags, angel wings and the odd weird and wonderful item too! 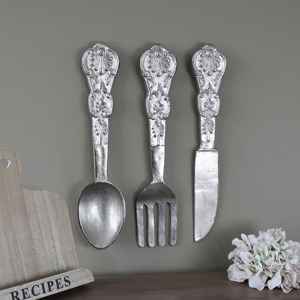 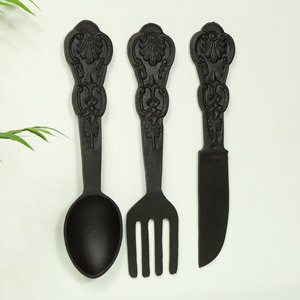 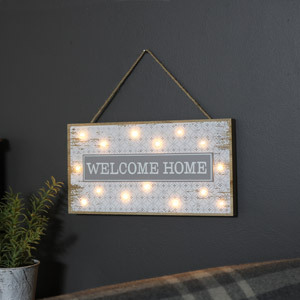 Suited to living rooms, bedrooms, kitchens .... in fact we have something for all!